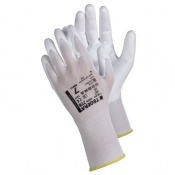 For dissipative materials, the charges flow through the material slowly and in a somewhat more controlled manner than with conductive materials. 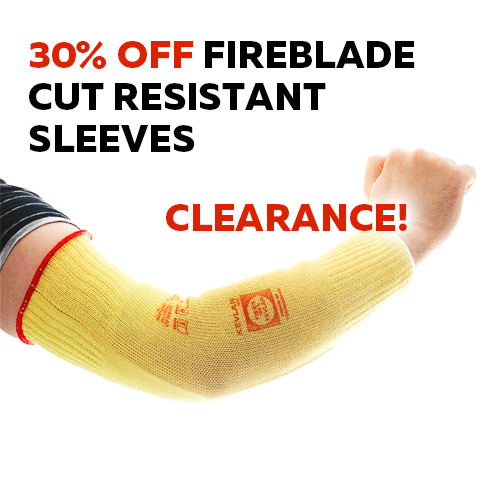 Dissipative materials have a surface resistivity equal to or greater than 1 x 10^5 Ω/sq but less than 1 x 10^12 Ω/sq or a volume resistivity equal to or greater than 1 x 10^4 Ω-cm but less than 1 x 10^11 Ω-cm2. 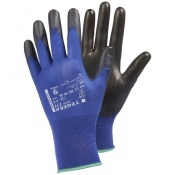 Dissipative materials are classified as anti-static, and are considered to be the ideal range for ESD materials. 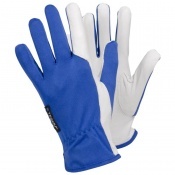 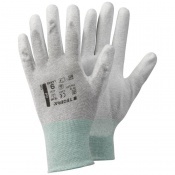 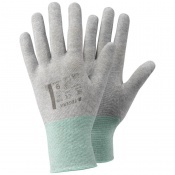 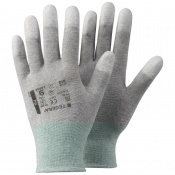 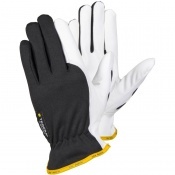 Our range of Dissipative Gloves includes hand protection that meets these standards. 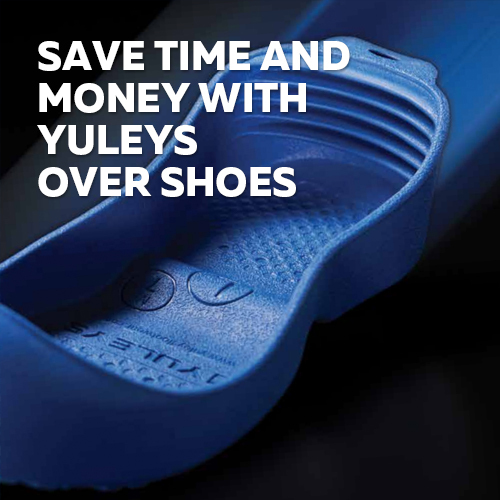 For more information, please contact our customer care team on 020 7501 1104 or via the Contact Us page.